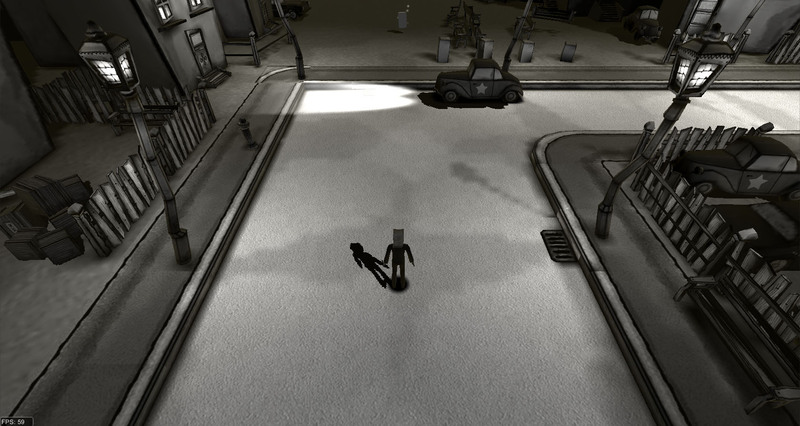 Agent Smoke is a film-noir autorunner for mobile devices where you play an agent who has to get a mysterious briefcase to the end of each level, evading various traps and enemies. During gameplay, the agent has to smoke some cigarettes (run over them) every now and then to still his hunger for nicotine. While this sounds like a pro smoking campaign at first, there is a story twist during the game, leading to the exact opposite. 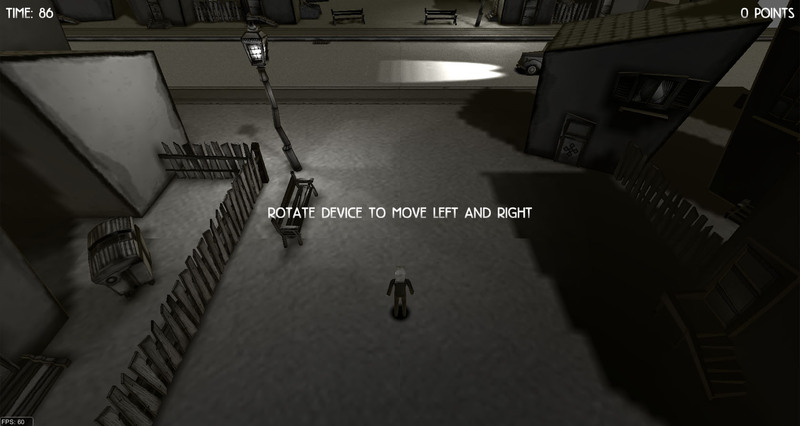 The game was developed in one week during an in-house gamejam at gentlymad to get to know the ins and outs of Unity3d. I had been using Unity3D extensively in the past and the team was interisted in using it for further projects. So we came up with a simple game idea and while creating it i tutored the rest of the team in Unity3D. 1-2 months after we created Agent Smoke, the popular Temple Run game for iOS and Android was released and took the app store by storm. We are really happy for the guys who did Temple Run and are having so much success with it, as we think that Agent Smoke was rather fun but sadly didn’t had the time to develop it further at that time. Hats off to Imangi Studios for creating such a fun game!